Further Study sections for those who want to delve deeper into Scripture. 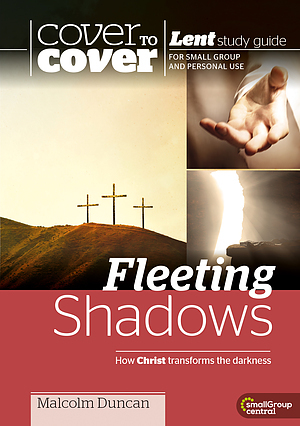 Fleeting Shadows by Malcolm Duncan was published by CWR in September 2015 and is our 14113th best seller. 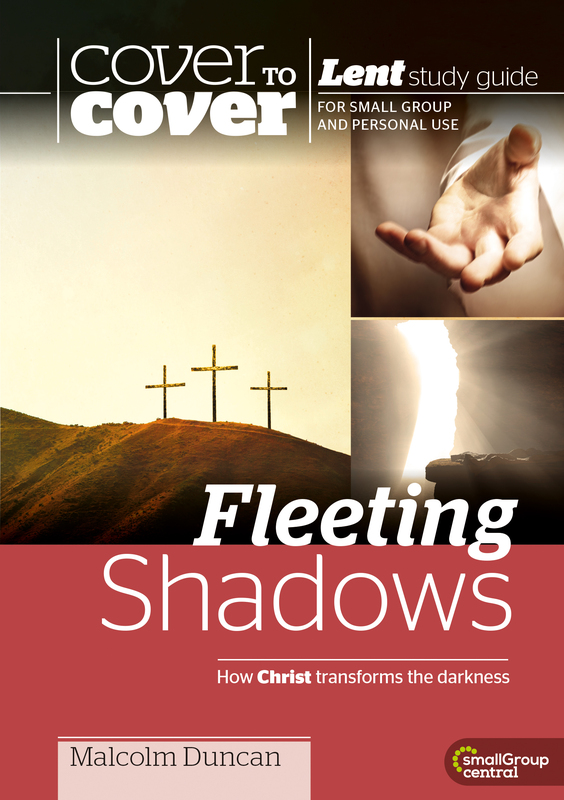 The ISBN for Fleeting Shadows is 9781782594208. Be the first to review Fleeting Shadows! Got a question? No problem! Just click here to ask us about Fleeting Shadows. How many sessions is this book divided into, please? A:This book is divided into 6 sessions. Thank you for using the Q&A Forum.